Cops are still on the lookout for the suspect. 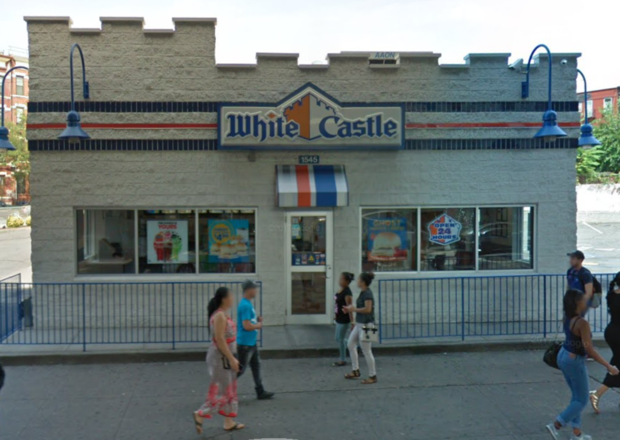 Cops are still on the lookout for an attacker who assaulted a man inside of a White Castle in Bushwick. 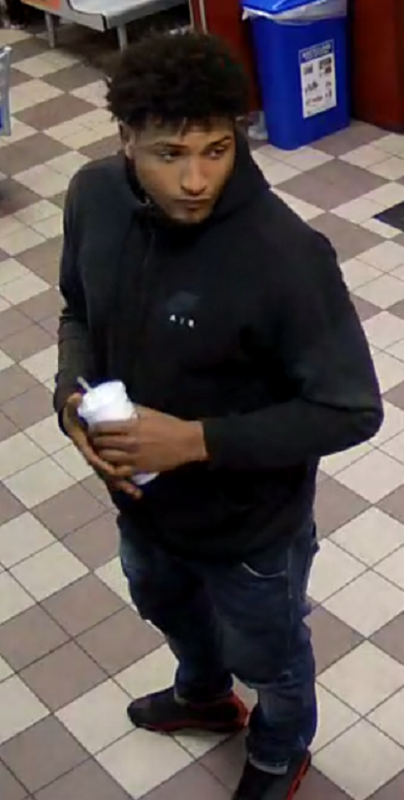 On Oct. 30 at 10:15 p.m., the suspect approached a 32-year-old man inside the White Castle at 1545 Myrtle Ave. and hit him in the face with one of the restaurant's garbage cans, police said. The victim was taken to Woodhull Medical Center and treated for a cut on the left side of his face. The suspect fled the location to parts unknown, according to cops. 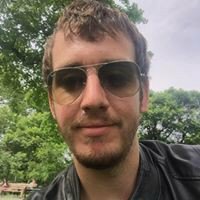 Photos from the restaurant's CCTV show the suspect is a Hispanic male of medium complexion with curly dark hair and a beard. He was last seen wearing a black coat, blue jeans, and black sneakers.